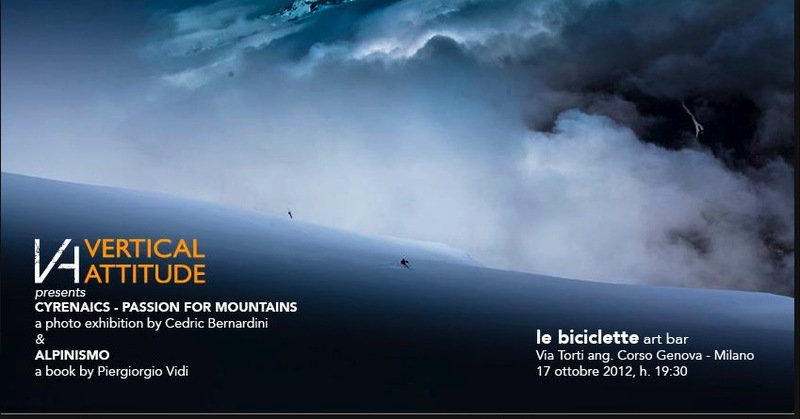 A photos exibition with my pictures in Milano with Vertical Attitude. This entry was posted on October 31, 2012 by cedricbernardini. It was filed under 2012, blogus .